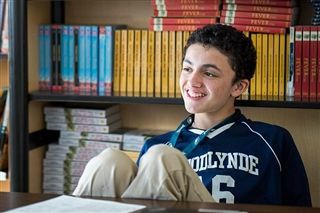 Woodlynde students benefit from a challenging college-prep curriculum enhanced by expert and caring teachers, learning specialists, and school counselors who collaborate across disciplines and divisions to shape each child's educational path. FOUNDATIONS offers the youngest students the benefit of a small, nurturing environment designed for those critical first years of a child's education. 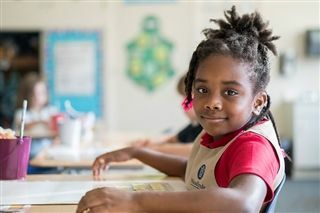 Lower School provides multi-sensory instruction focusing on core reading, math, and writing skills while encouraging students to develop as strategic learners. 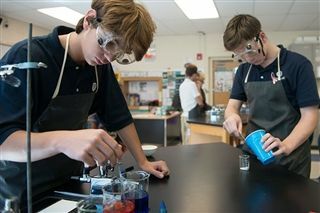 Middle School encourages students to develop strong learning strategies and apply those strategies across a rich, multi-disciplinary curriculum. Upper School challenges students to develop mastery of the core curriculum, independent learning, and confident self-advocacy needed for college, career, and life. 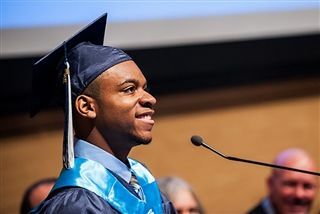 The Capstone Program offers area high school graduates a full-day, dual-enrollment program at Woodlynde School and Rosemont College that further prepares students for academic, social, and emotional success in college.